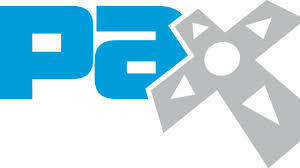 The Penny Arcade Expo (better known as PAX Prime) is one of the video game industry’s biggest fan event. Fans get a chance to have hands on game play and see what the gaming industry has to offer. 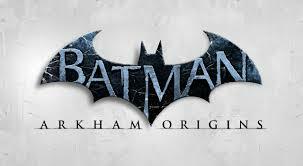 Batman: Arkham Origins: Players in Batman: Arkham Origins Blackgate will be able to choose their fate in terms of boss fights. According to the director, Mark Pacini, the last hour of the game is different depending on which boss you fight and what items you receive. So basically play the game differently each time so you can see all the endings. 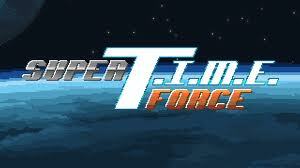 Super Time Force: Have no fear, Super Time Force will definitely come in 2013. Capy Games president Nathan Vella confirmed that the Xbox Live Arcade game will include two new playable characters, a shot gun wielding soldier by the name of Melanie Gibson, and anthropomorphic turd by the name of Squirt. Mighty No. 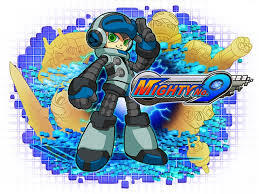 9: Veteran game designer and producer Keiji Inafune revealed that he is working on a spiritual successor to Mega Man called Mighty No. 9. He is seeking 900,000 on kickstarter to fund his new side-scrolling action game. 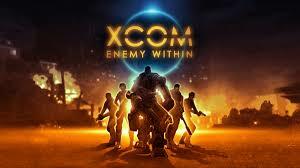 XCOM: Enemy Within – After some hands-on game play it was introduced at PAX the concept of a meld resource with limited availability. Gamers had a chance to collect meld and fight alien invaders at the same time. Meld is a new resource that has been added to both new and old maps and gives soldiers genetic mutation (g-mod) abilities. Keep in mind it is limited and not easy to obtain. 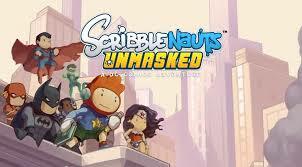 Scribblenauts Unmasked is a DC mash-up for the series. It is essentially a who’s who of the comic book world. It boasts more than 2000 characters, vehicles, and items from the DC world. The game has a Batcomputer that filters the objects into select categories making it easier for gamers to pick the specific hero, villain, team, vehicles, and objects. It is a great navigational tool. 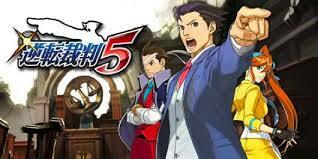 Phoenix Wright – Dual Destinies: In a gameplay demo at PAX it was revealed that a major amount of evidence showing that Wright has met potential a grisly end. The game appeared to handle well and provided the witty humor that we have all come to love. It is an acquired taste but I do recommend try the series out. This is the 5th installment in the series. 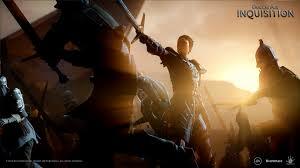 Dragon Age: Inquisition – You can now play as a qunari, the horned antagonists from Dragon Age II. Also you can even play as a female qunari. Exploring the open world in this game allows for the player to influence and grow in infamy as well as grow your army. Also with the next gen consoles abilities, Dragon Age is able to be visually pleasing and bring the beauty of destruction to a forefront. There is now a dialog wheel that allows you to see a pop-up that will explain what is likely to happen if you say or do something. It is optional so keep that in mind. That is my snap-shot of PAX Prime 2013. Keep in mind this is not all the information out there by any means but I just wanted to give everyone an overview of PAX. There are a lot of great videos to check out with fantastic game-play. 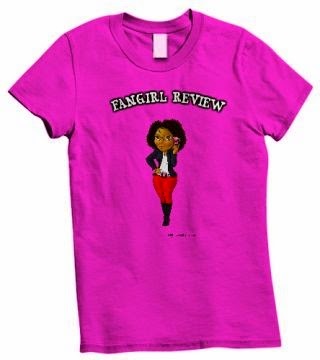 I would recommend you check out the link below for some great Wrap-up videos. Looking forward to Mighty No. 9. Hopefully that gets funded.